Connecting data between multiple canvases. This example covers how to interact data with multiple canvases. 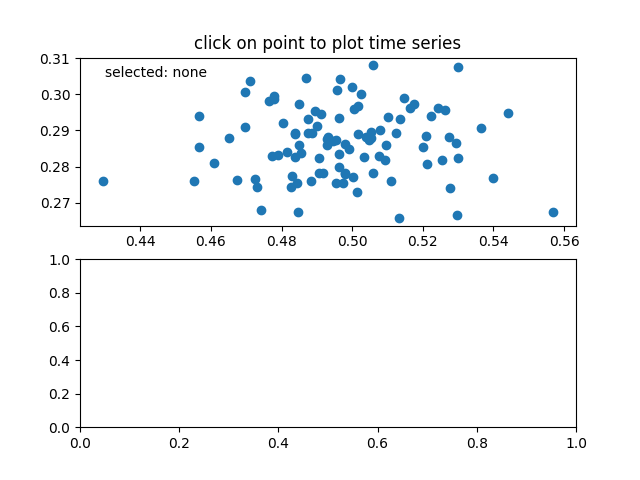 This let’s you select and highlight a point on one axis, and generating the data of that point on the other axis.